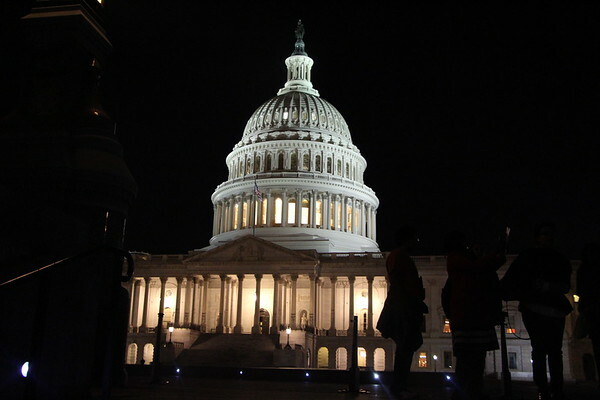 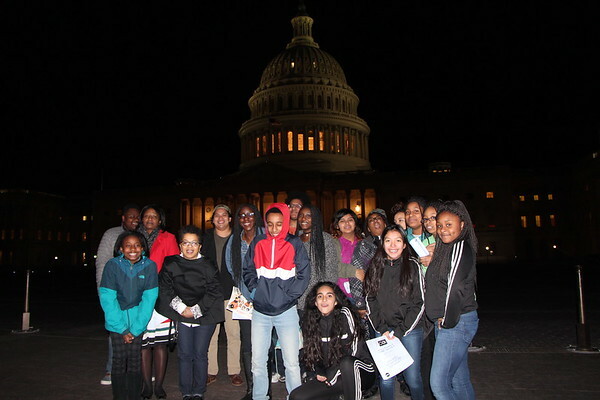 Sen. Warner invited the Clubhouse Network of Fairfax County to special Hidden Figures screening on the Hill. 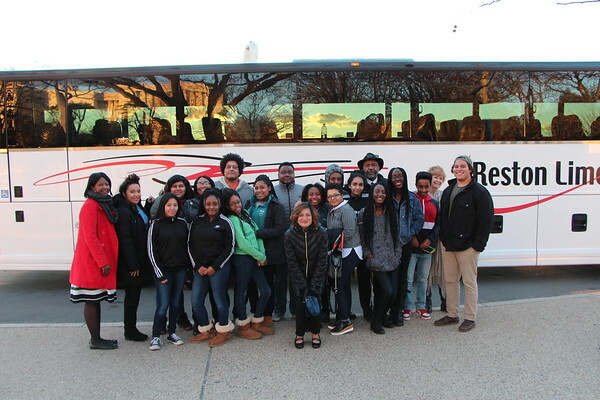 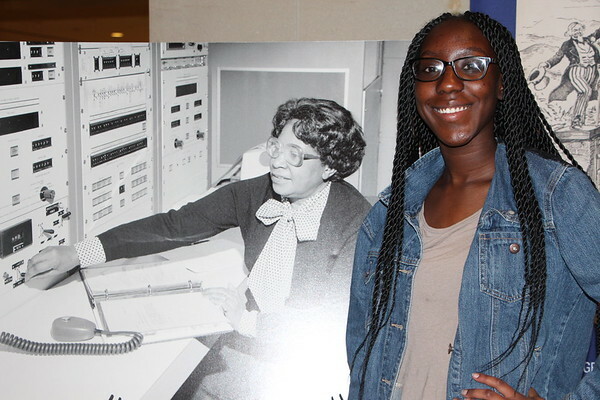 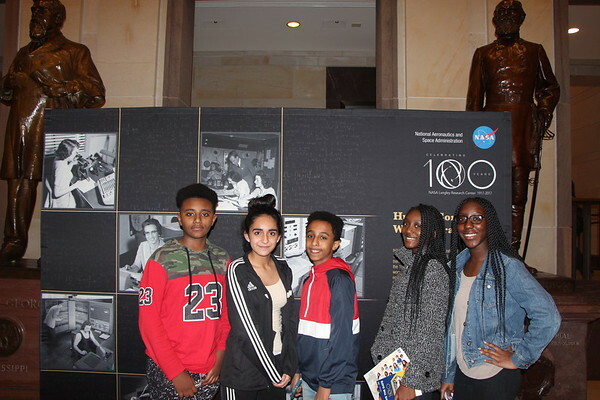 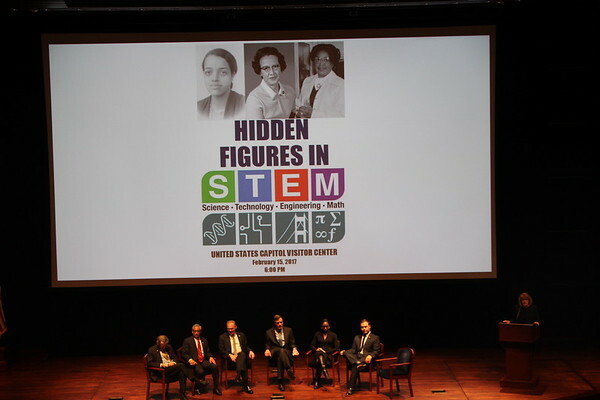 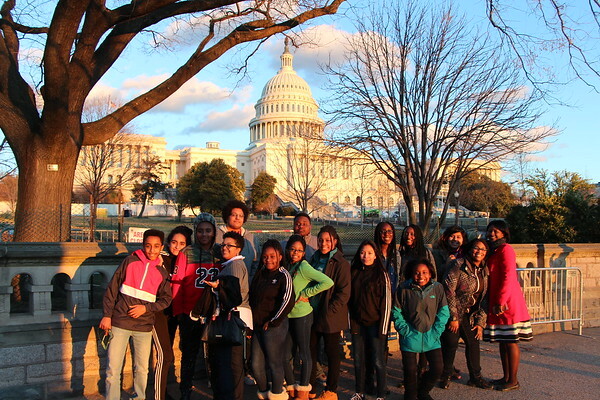 Students from the Baileys, Gum Springs, and Herndon Fairfax County Clubhouse Network attended a private screening of the movie Hidden Figures on Capitol Hill at the invitation of Senators Tim Kaine and Mark Warner. 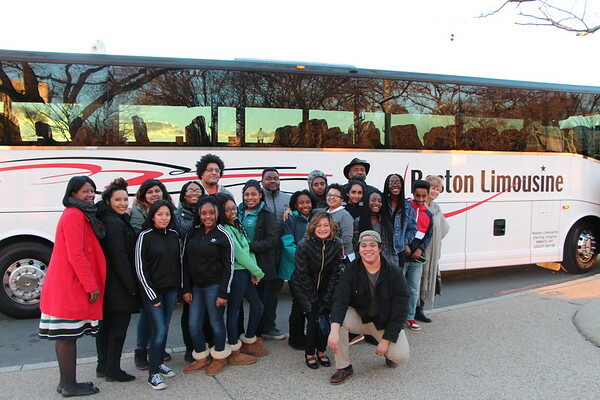 Transportation donated by Reston Limo!